Jeddah is a city on the coast of the Red Sea in Saudi Arabia, it is the major urban center of western Saudi Arabia and is the largest city in Makkah Province. With a population of about 4 million people Jeddah is the second-largest city in Saudi Arabia after the capital city of Riyadh. 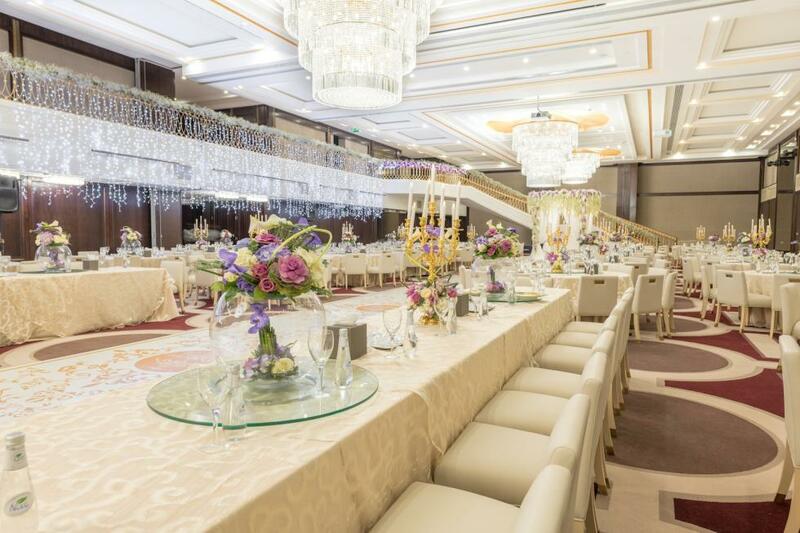 Jeddah boasts many amazing hotels with banquet facilities and wedding services, ballrooms and specialised wedding halls to host weddings of various sizes and budgets. If you are getting married in Jeddah and searching for a wedding venue, you are bound to find what you are looking for in this vibrant commercial city. 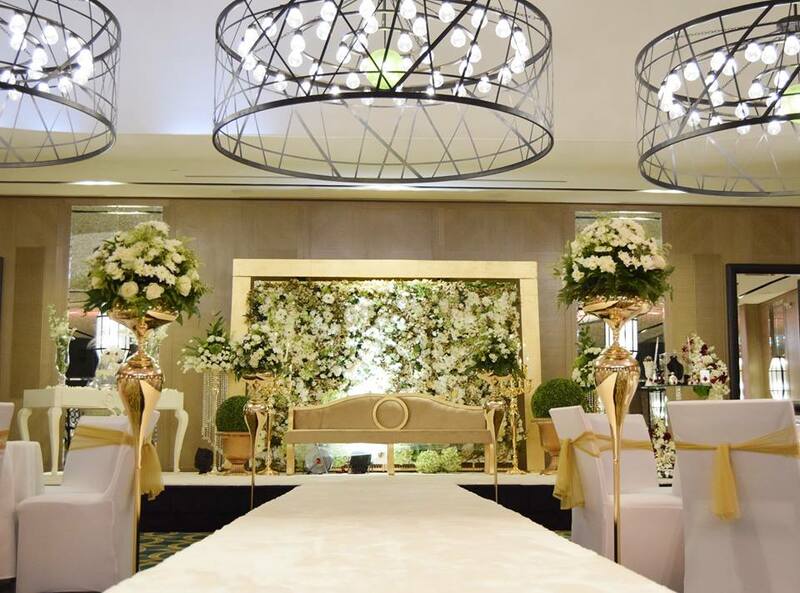 Read: Top 5 Most Popular Wedding Venues in Jeddah and The Top Wedding Halls in Jeddah. Assila Hotel sits on Prince Mohammed bin Abdulaziz Street (known as Tahlia Street) in the heart of Jeddah’s Central Business and Shopping District. The hotel is beautifully designed by Martin Brudnizki and Olga Polizzi, and has brought to Jeddah the signature Rocco Forte Hotels service: exacting standards and a warm-hearted approach, from a family who has been in hospitality for 4 generations. Comfortable, elegant and practical state-of-the-art facilities are available at Assila Hotel ballroom and events spaces which can accommodate smaller weddings and receptions in Saudi Arabis. The Assila ballroom is located on the ground floor, with a dedicated entrance and a spacious marble foyer. The 348 square meter ballroom which can take up to 288 guests. Elaf Galleria Hotel is an Iconic five stars Hotel situated on Tahlia Street, the finest shopping avenue in Jeddah. Inspired by Galleria Emanuele II, the oldest shopping mall in Milan, The Hotel Elaf by Galleria features a collection of 364 stunning rooms, and elevates stay experiences to greater heights in Saudi Arabia. Offering a chic ambience complemented by genuine service, The Hotel Galleria is located in the heart of Jeddah, it provides an ideal base for weddings. Radisson Blu, the iconic hotel brand driven by innovation and design, is proud to announce the opening of its 5th hotel in Jeddah. 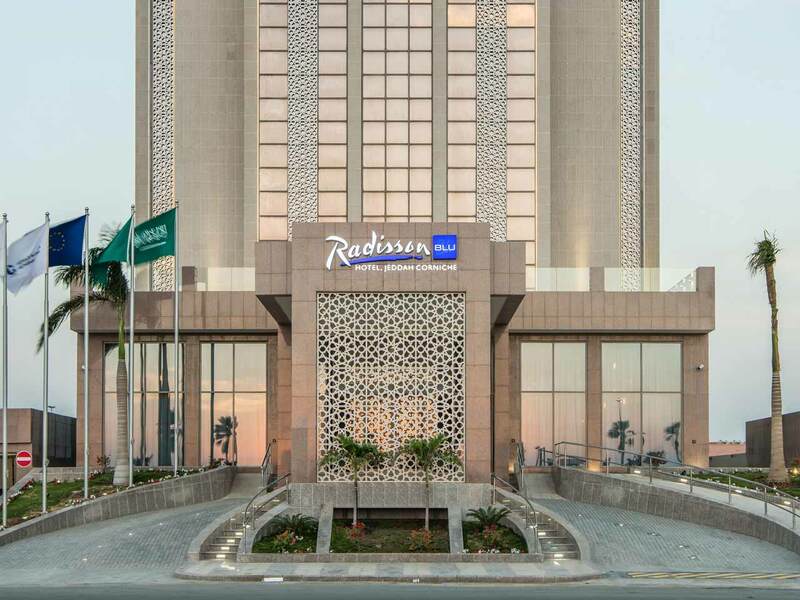 The 150-room Radisson Blu Hotel, Jeddah Corniche has a prime location close to the popular North Corniche, which overlooks the Red Sea and is within the city’s newest waterfront development. The hotel offers 439 square meters of events space that including 344 square meters ballroom room, a pre-function area and a lounge area. This hotel is ideal for small weddings. 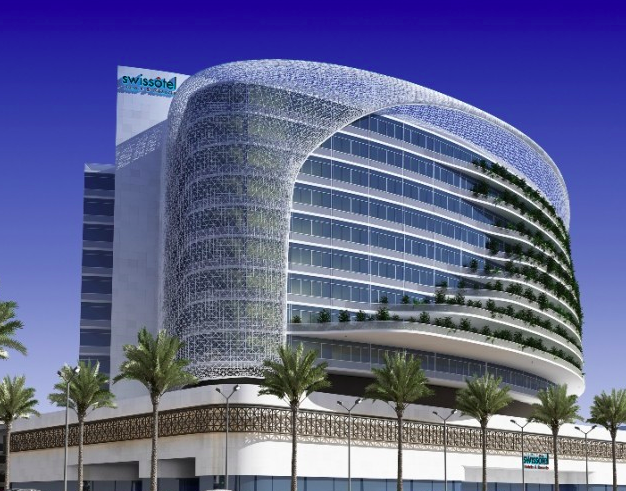 Located in the bustling Palestine Road in Jeddah, the hotel will have 350 guest rooms, executive rooms and suites, a unique variety of innovative and trendy dining options, 2,500 square meters of meeting and conference space, and a 1,200 square meter Spa and Sport centre featuring indoor and outdoor pools. The hotel is set to open in 2018.